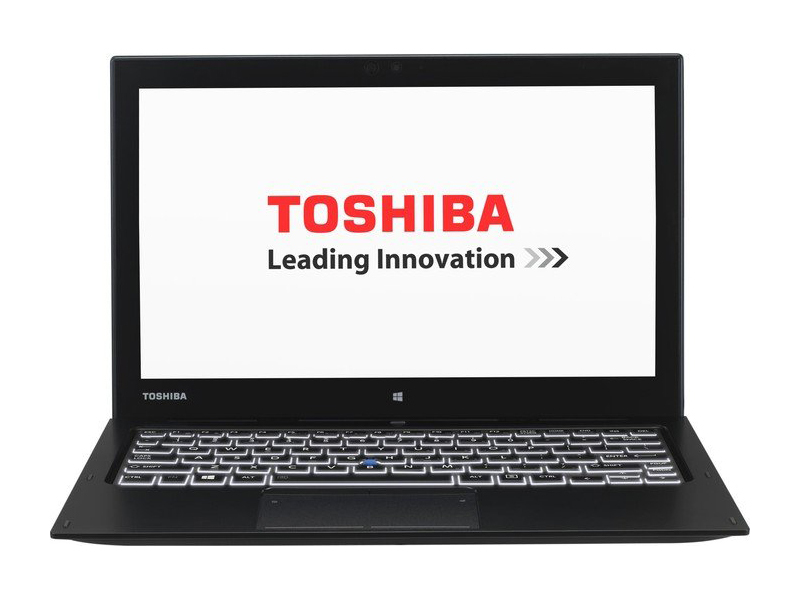 Model: The Toshiba Portege Z20t is an Ultrabook which functions as a 2 in 1 device as it has a detachable keyboard and trackpad dock. 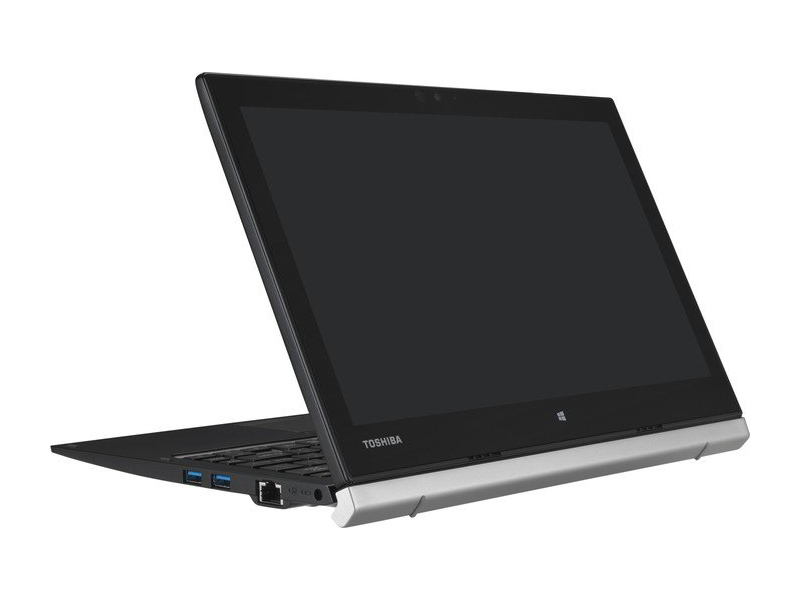 This Ultrabook features a 12.5 inch Full HD touchscreen and comes bundled with a digitizer pen, which is useful for drawing and writing on the screen. 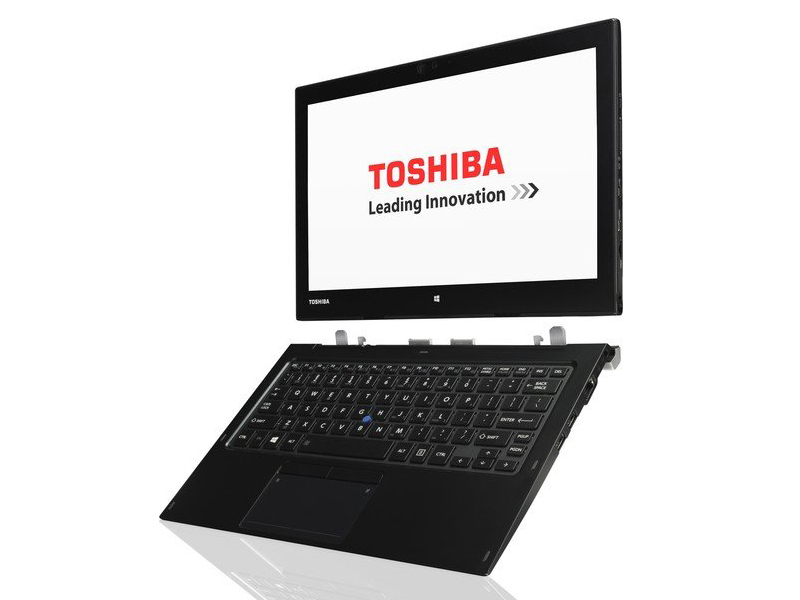 For storage, there is a 128 GB SSD with pre-installed Windows 8.1. 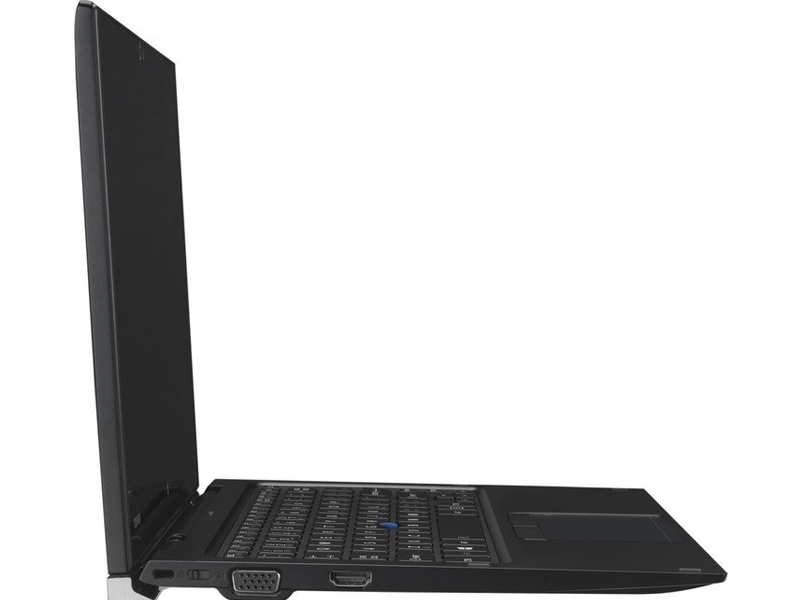 The processor features a base clock of 1.10 GHz and a Turbo clock of 2.60 GHz. 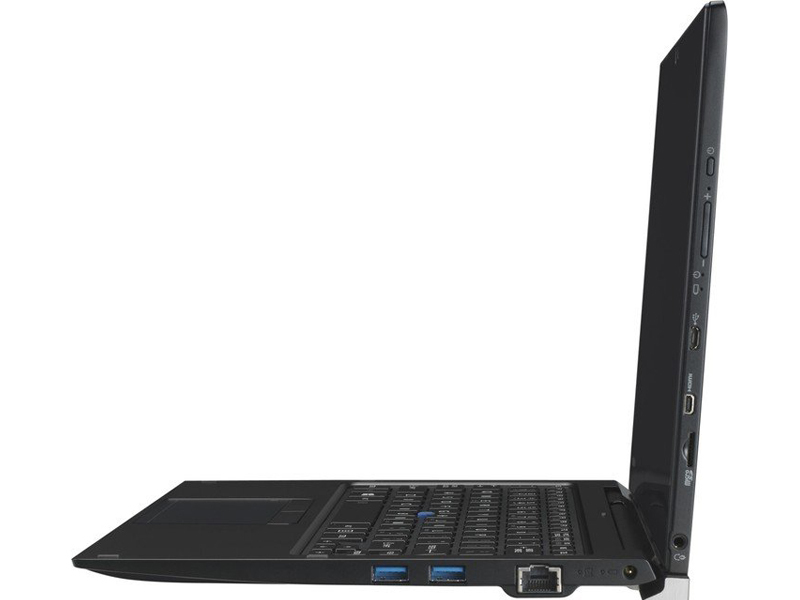 The Intel HD Graphics 5300 GPU is suitable for tablet use. On the tablet side of the device, there are a micro HDMI, an earphone jack and a micro- USB 2.0. 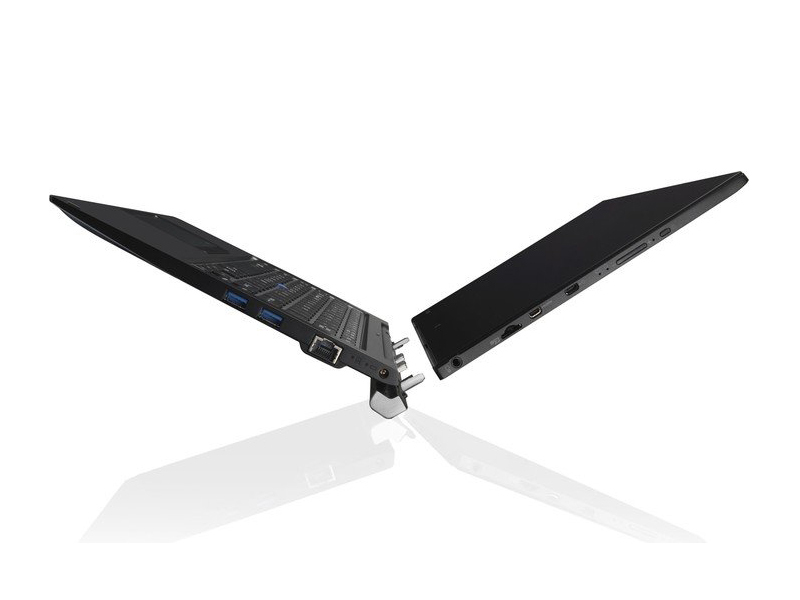 The keyboard dock on the other hand delivers HDMI, two USB 3.0 ports and a microSD card slot. 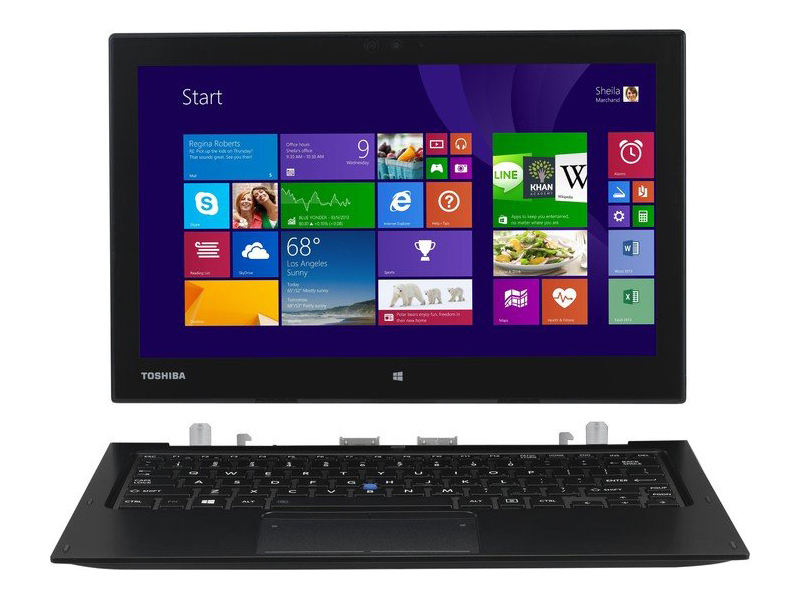 The detachable keyboard dock has a backlit keyboard and a multi-touch touchpad. Battery life on this device is rated up to 9 hours on tablet only and up to 17 hours with the keyboard dock plugged in. 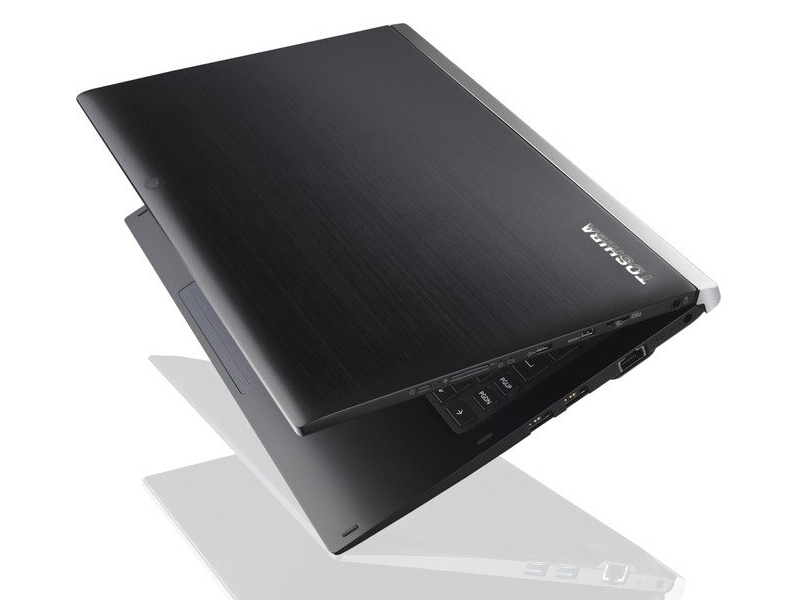 This Ultrabook comes in a sleek graphite black chassis with a solid build. The total weight of the tablet and the keyboard dock is 1.51 kg, while the tablet alone weighs in at 0.73 kg. Overall, this device is great for presentations on the go with its sturdy build and long battery life.